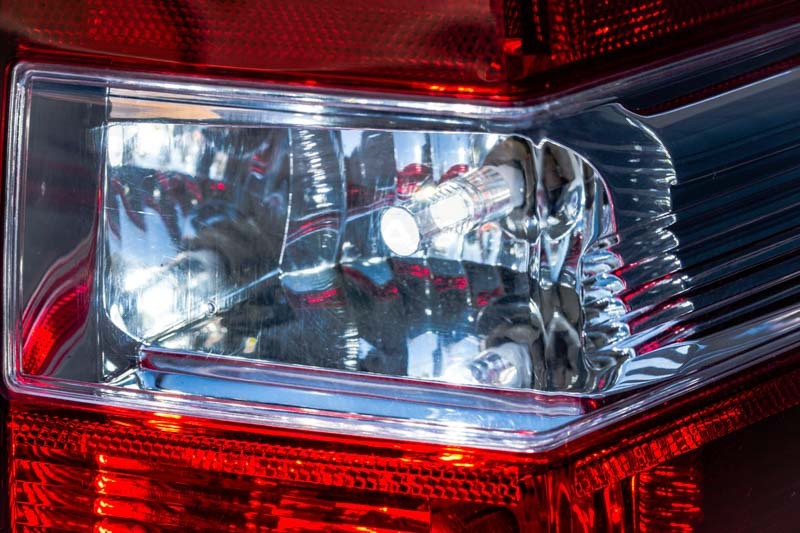 While the factory lighting components on your 2007-2014 Expedition do their jobs, they aren't much to write home about, and can cramp your Expedition's style if you're going for a complete theme. 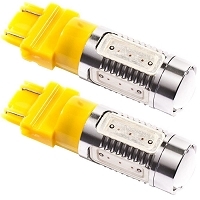 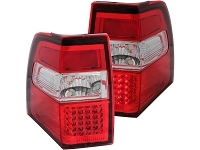 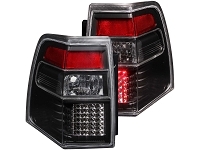 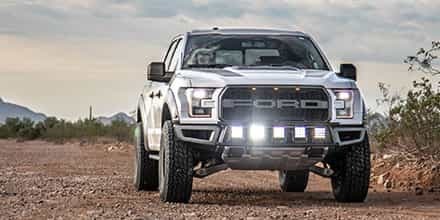 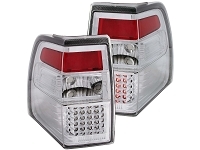 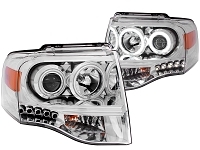 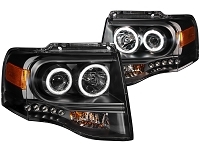 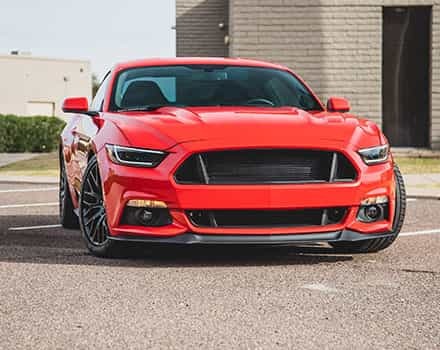 A few aftermarket lighting upgrades can do the trick, and whether you need full replacement headlights or taillights, or just some LED bulb replacements, we have you covered. 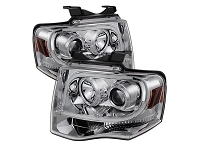 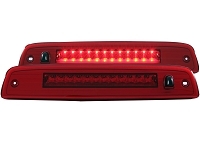 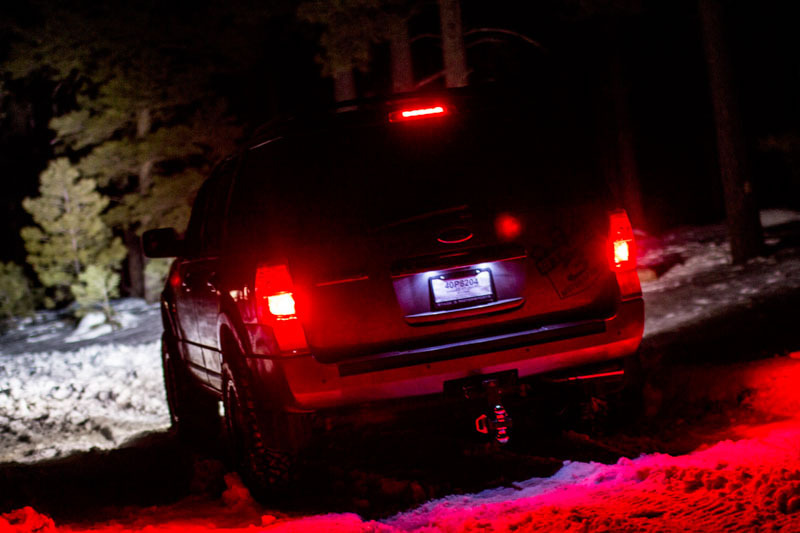 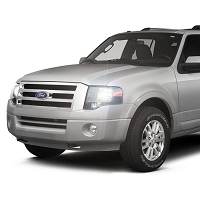 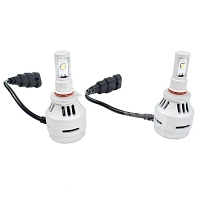 The incandescent bulbs that make up your 2007-2014 Expedition's turn signals, side markers, puddle lights, and license plate lights do their jobs fairly well, but there's plenty of better options when it comes to light output and making your Expedition that much easier to live with. 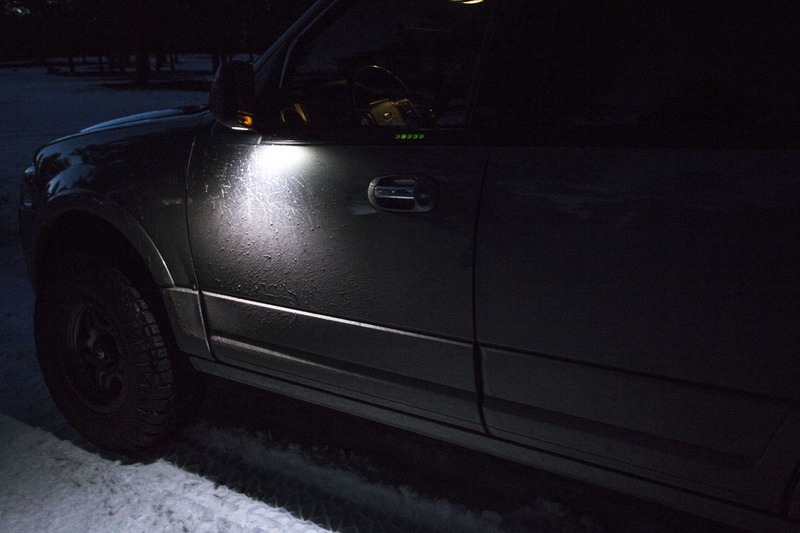 On our own 2012 Expedition 5.4L Project Truck, we went positively hog-wild with LED replacements for basically all the exterior bulbs. 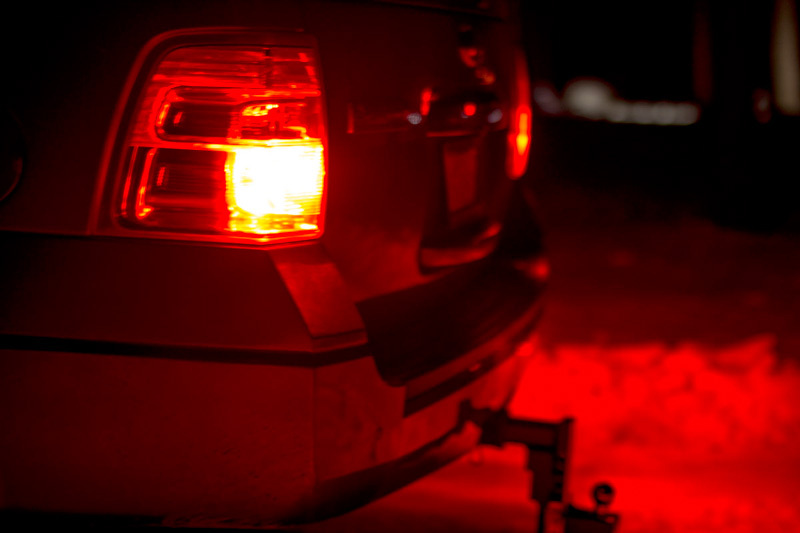 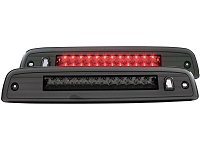 We grabbed ourselves Diode Dynamics LED Front Turn Signals, Diode Dynamics LED Taillights, Diode Dynamics LED Backup Lights, and a Bright Trax LED Puddle Light and License Plate Light Kit. 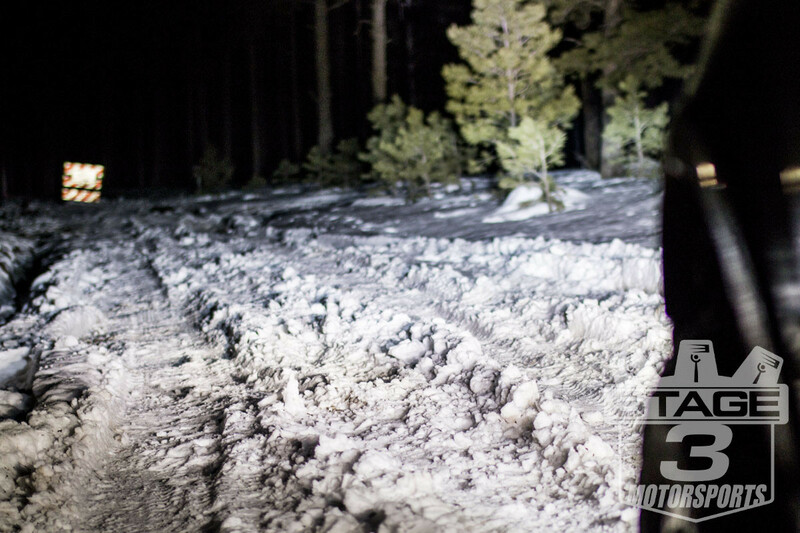 The end result was a ton more light output all around our Expedition, more visible signaling, and an awesome look. 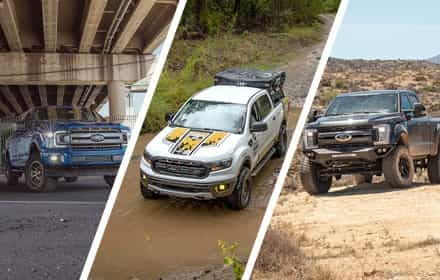 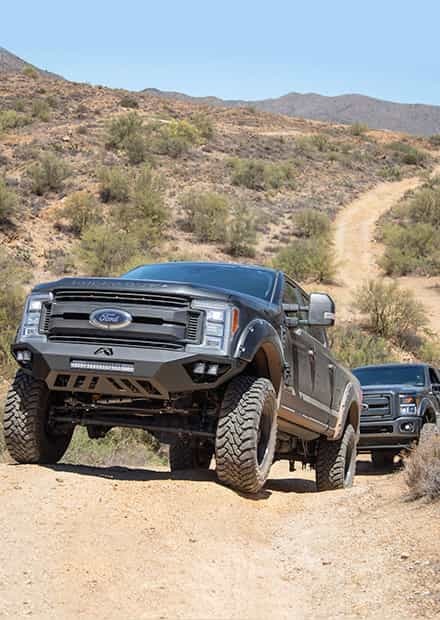 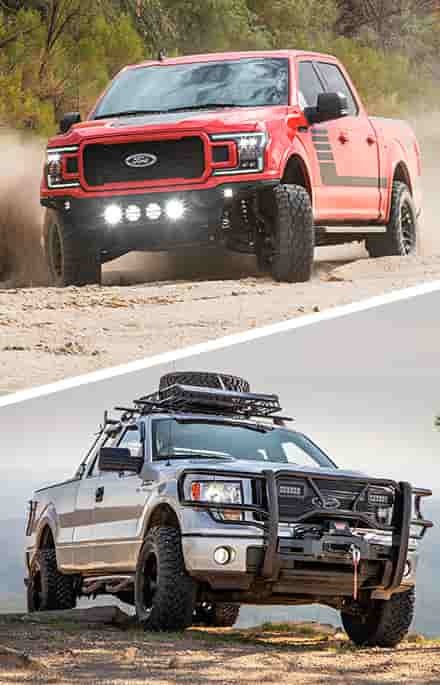 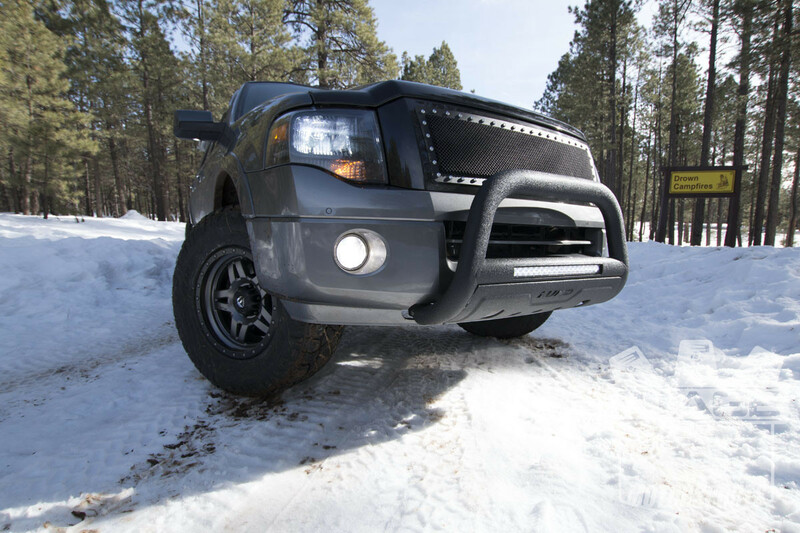 One of the problems with the 2007-2014 Expeditions is that unlike vehicles with more off-road cred (whether they actually deserve it or not), there's not a lot of bolt-on mounts for powerful off-road light bars and other drop-in lighting hardware. 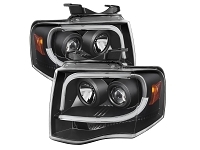 The good news is that you don't really need all that crap to get awesome amounts of forward-facing light output. 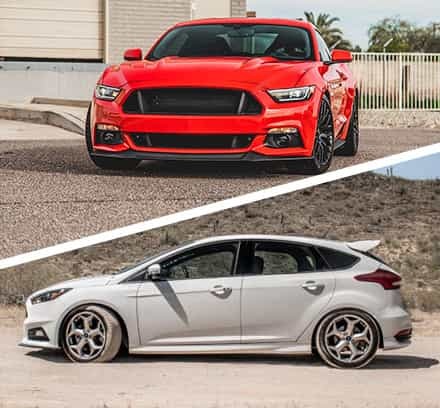 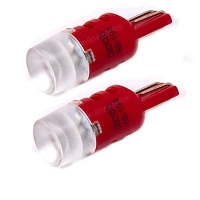 All you need is a little help from our friends over at Diode Dynamics. 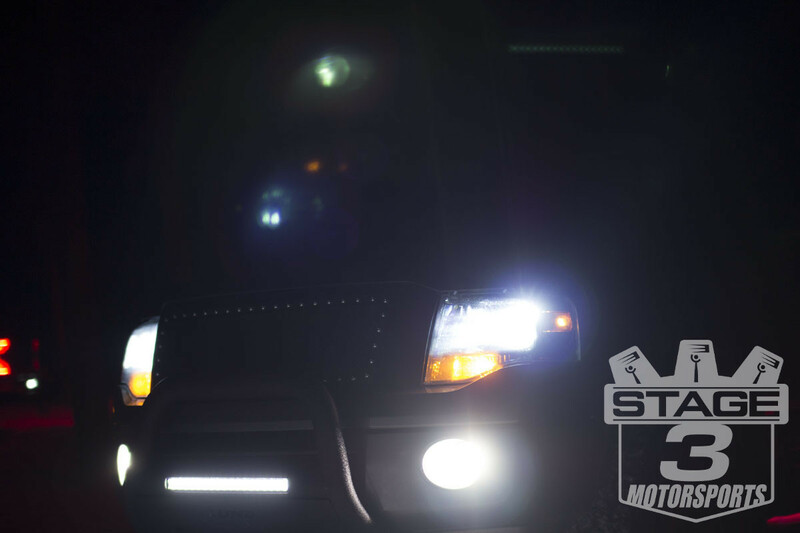 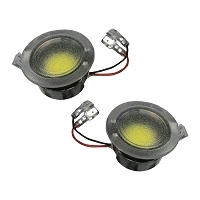 We were looking for serious bump in light output on our own 2012 Expedition 5.4L Project Truck, so we grabbed a set of Diode Dynamics LED Fog Lights in their most powerful XML2 flavor, as well as Diode's Bi-Xenon HID Conversion Kit for our headlights. 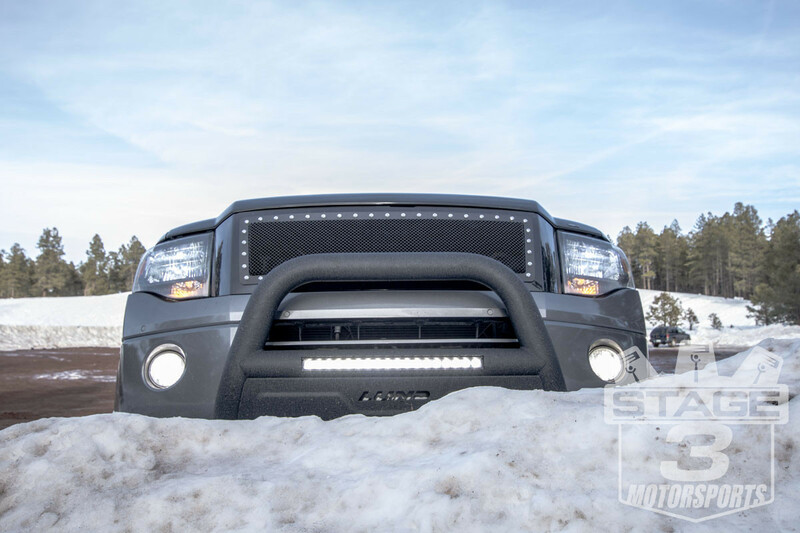 With a little help from an F150 Lund Bull Bar with a 20" LED Light Bar that just needed a little finagling to install, we got our Expedition throwing out an immense amount of light with practically zero hassles.